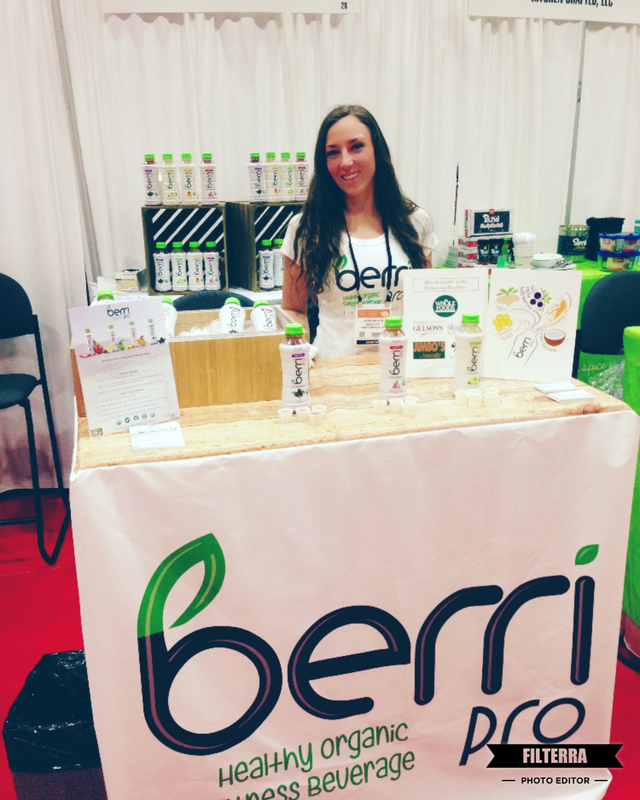 30 Jan Winter Fancy Food Show a Success for Berri Pro! 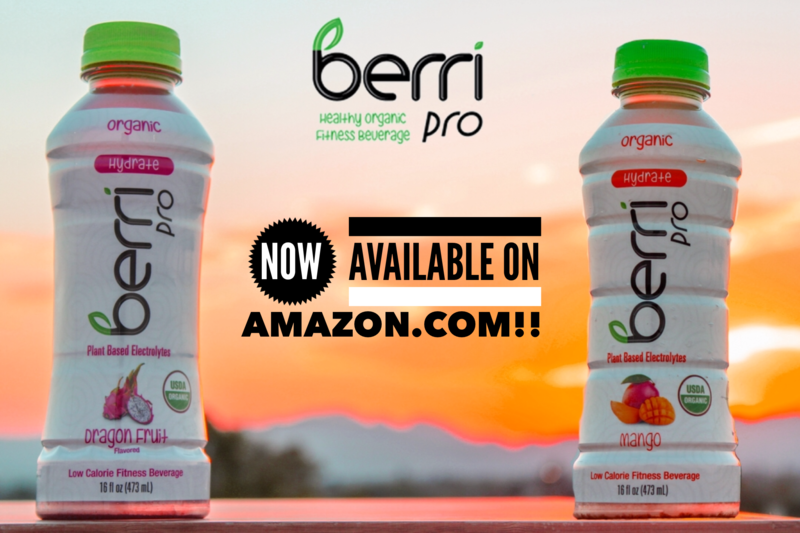 03 Sep Berri Pro Launches on Amazon.com! 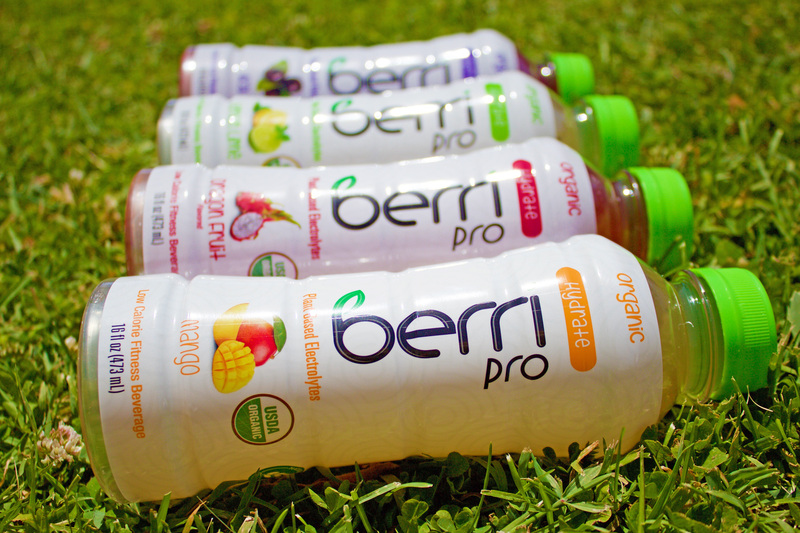 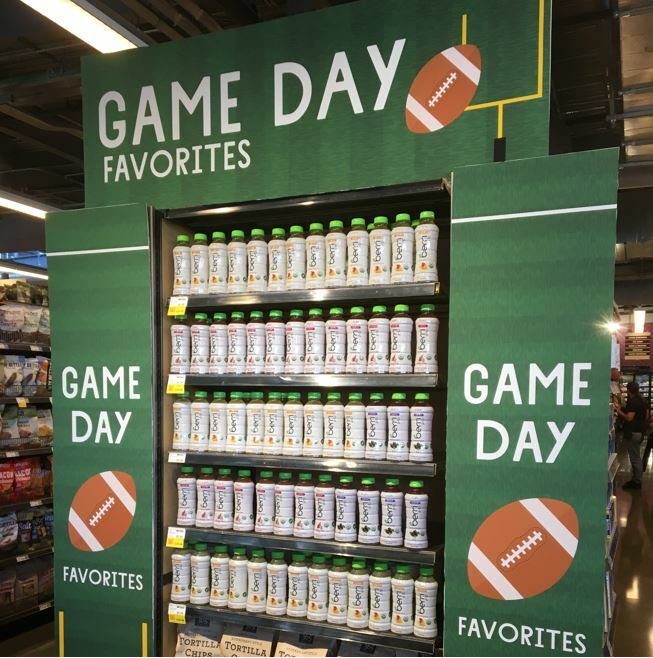 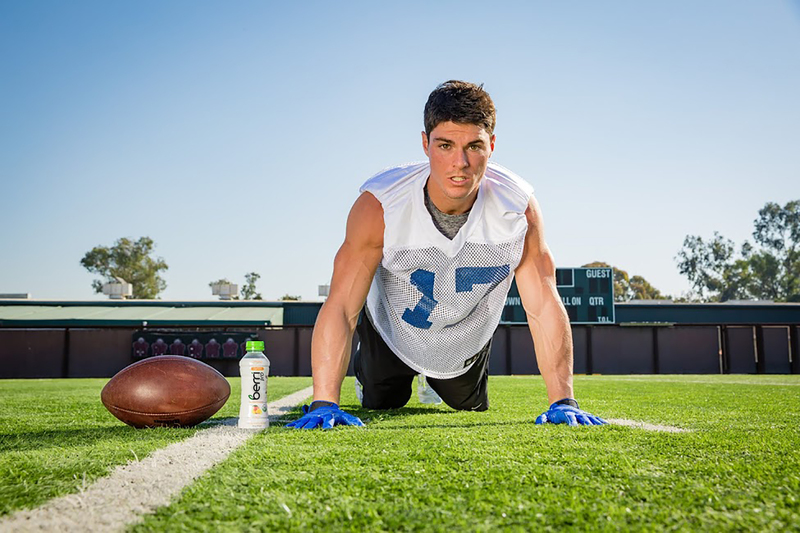 25 Jul NFL athlete chooses Berri Pro instead of sports drinks! 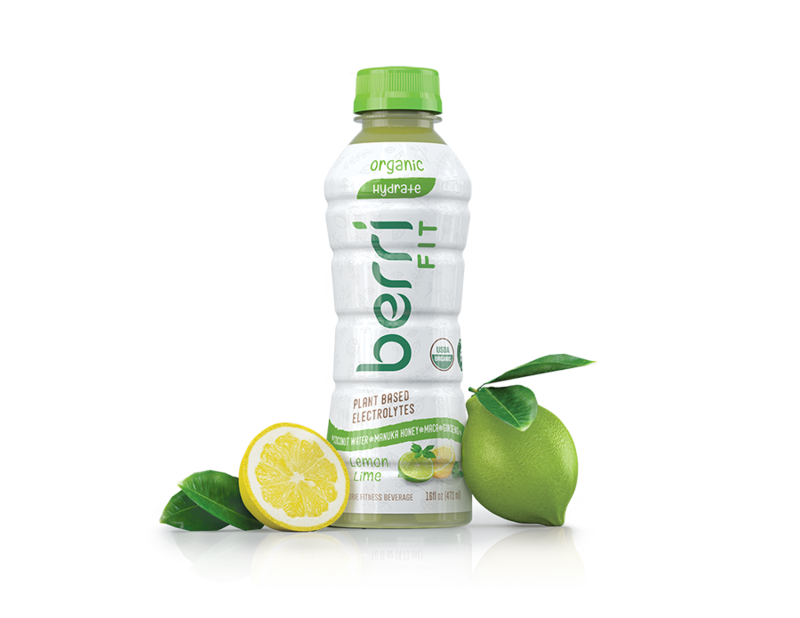 07 Jun Berri Pro Has a New Logo! 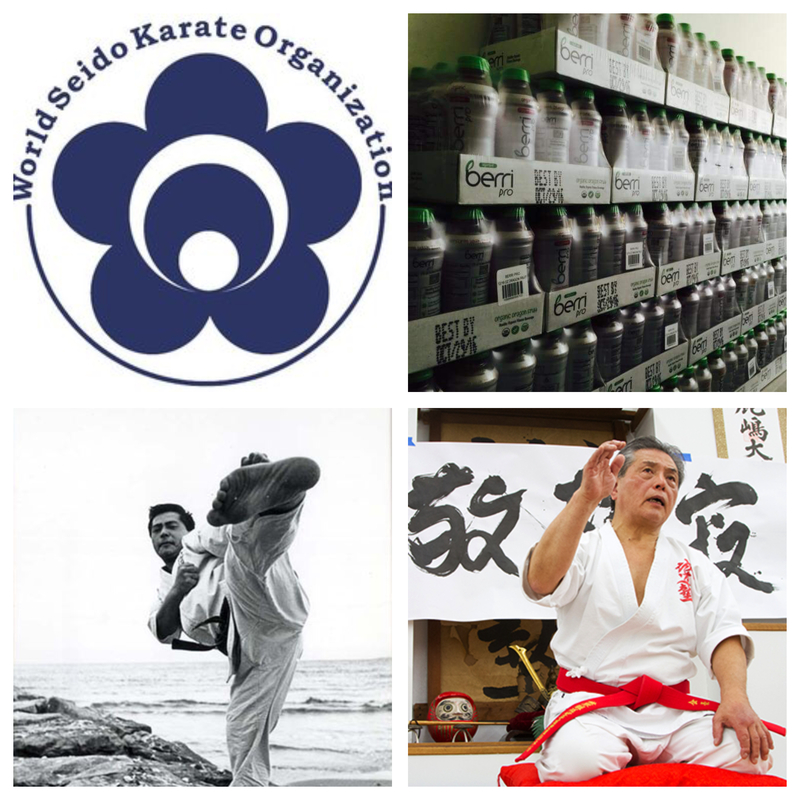 03 Jun Berri Pro Partners with World Seido Karate Organization!